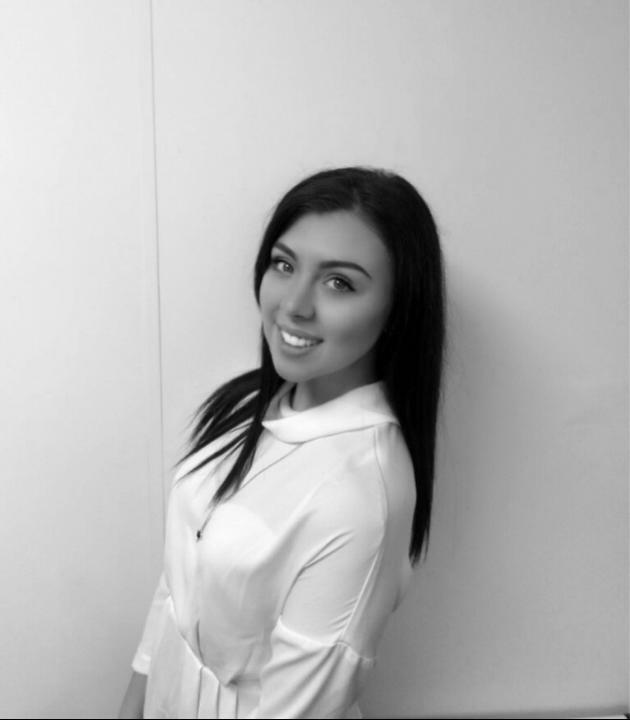 Lea joined the firm in 2014 and started out as Legal Secretary within the Conveyancing department. Whilst working with in the department she has been able to develop her skill set over the years and has now taken on the role as Conveyancer. Outside of work her interests are home interior design, cooking and shopping.